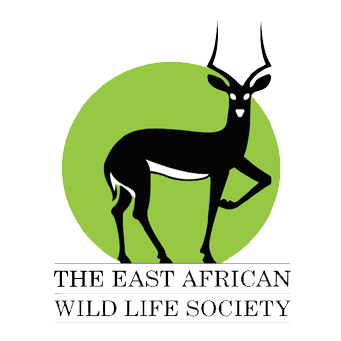 Borana Conservancy has welcomed a new team of women who will play a vital role in supporting our conservation efforts. We interviewed a few of these ladies for an insight into how and why they have decided to join Borana Conservancy. They join our staff as gate keepers, fence maintenance crews, radio operators and general security. Ethi is a village to the South of Borana Conservancy. A large number of employees on Borana Conservancy have family in Ethi village, Borana has a 95% local employment rate across the entire conservancy. Joyce found out about female ranger recruitment via an advert at the village centre. When asked what the hardest part of recruitment was, Joyce simply answered “ha!”. Joyce had been through the recruitment process for the Kenya Defence Force but is glad to now be a female ranger on Borana Conservancy. The entirety of the security team on Borana are employed from surrounding communities. The armed anti-poaching unit are registered as Kenya Police Reservists (KPR) and provide support for local communities which are often too remote for fast response from the Kenyan Police. The KPRs on Borana Conservancy deal with anything from domestic violence to livestock theft. These women have taken their first step to becoming fully fledged wildlife rangers on Borana Conservancy.